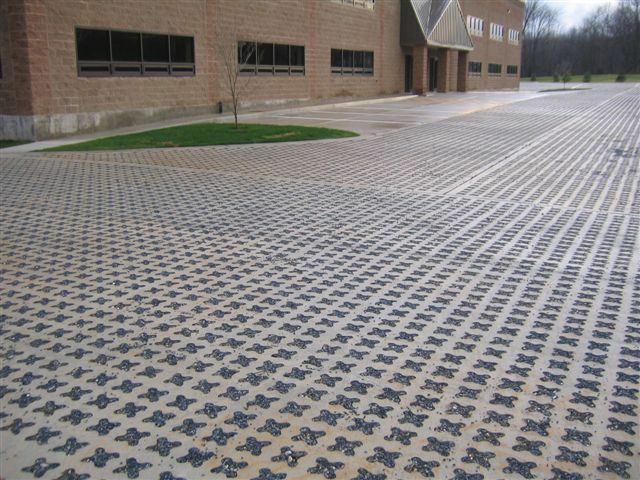 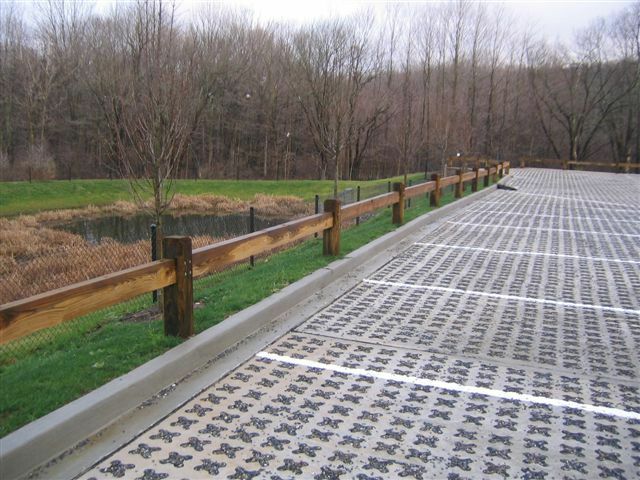 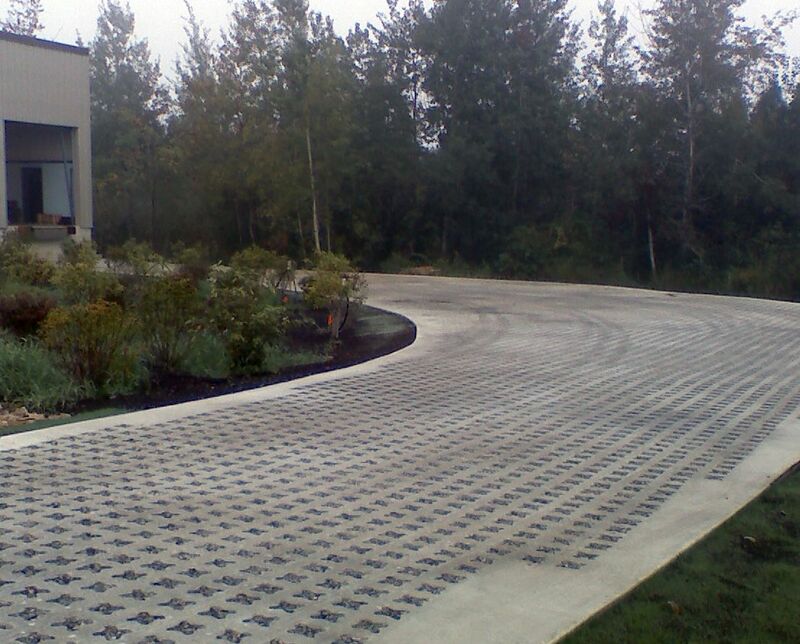 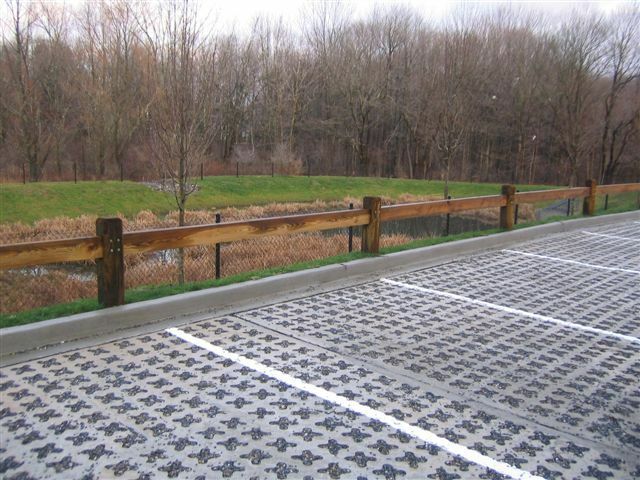 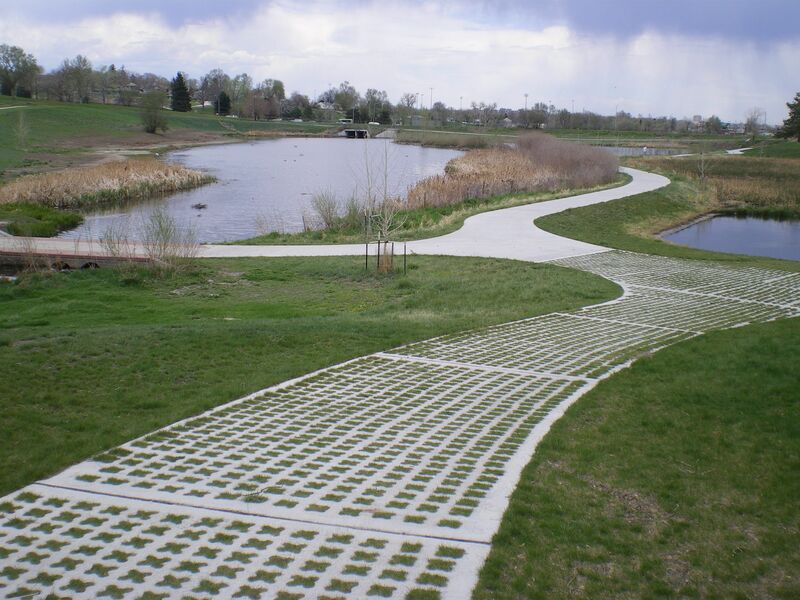 Welcome to the photo gallery page of Sustainable Paving Systems, a leader in paving and concreting services, and the only authorized representative and distributor of Grasscrete in the United States and Canada. 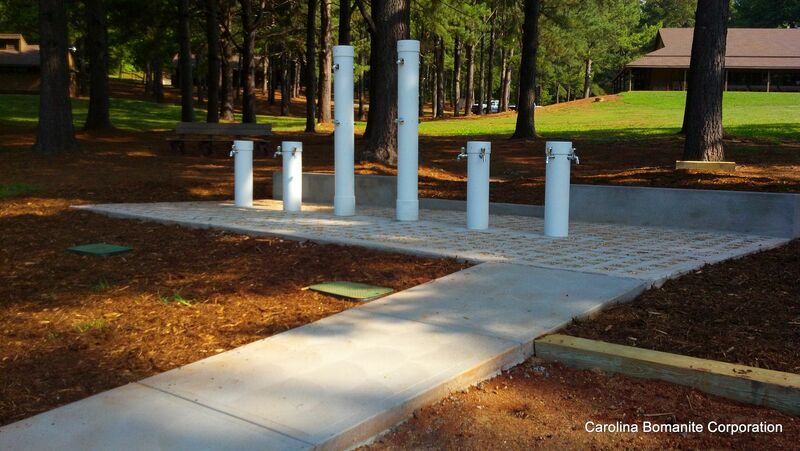 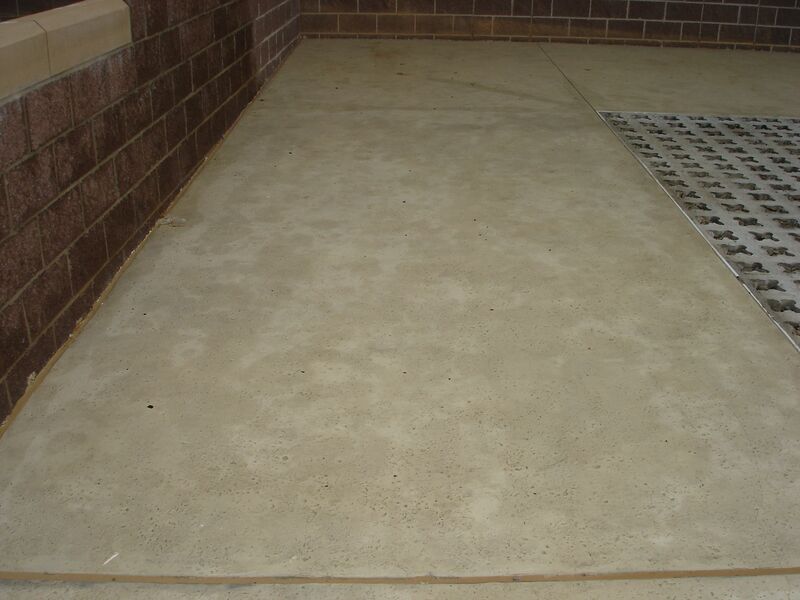 In this page, you will be able to see pictures of some of the projects we have completed for our satisfied clientele. 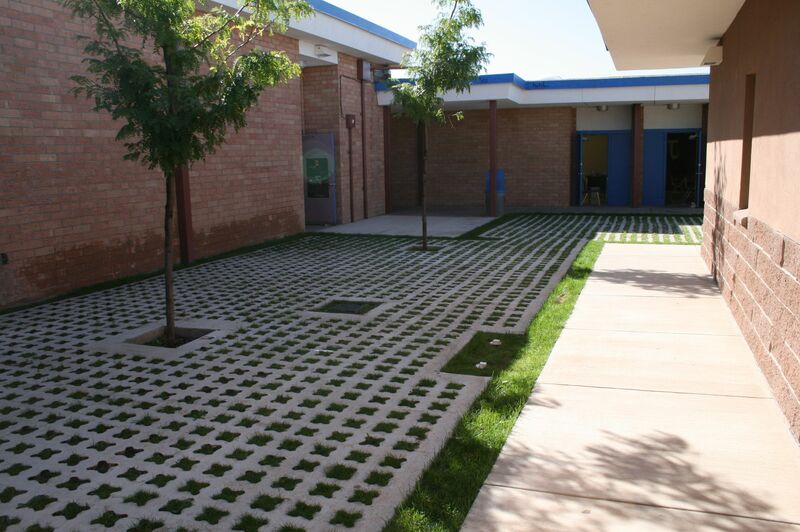 You will see a variety of Grasscrete related projects that highlight the advantages of installing Grasscrete Paving Systems. 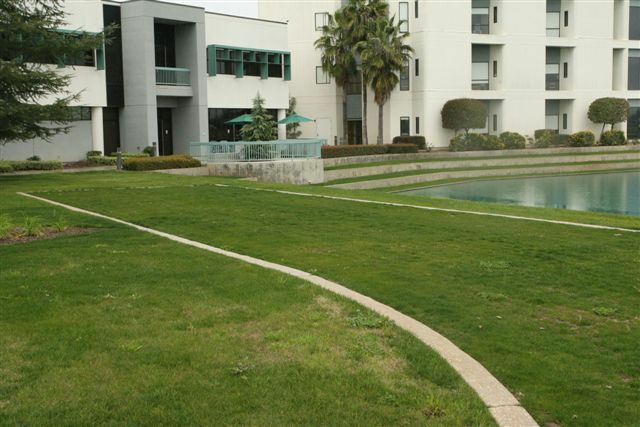 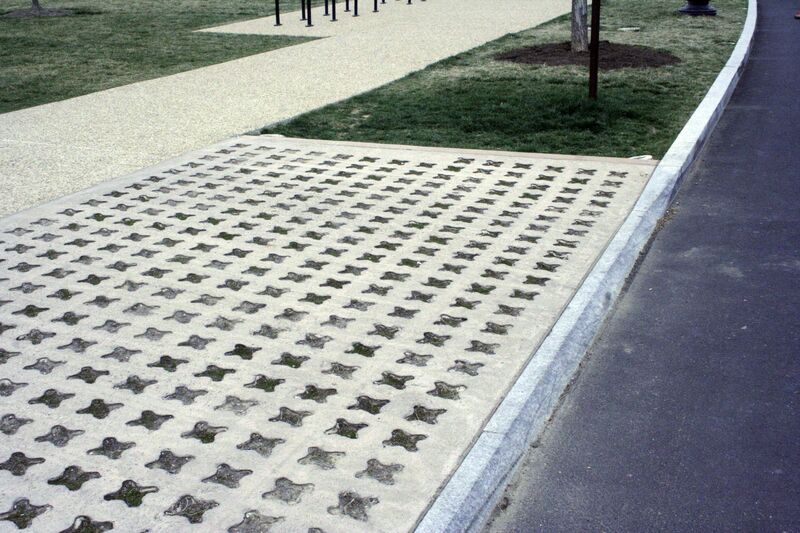 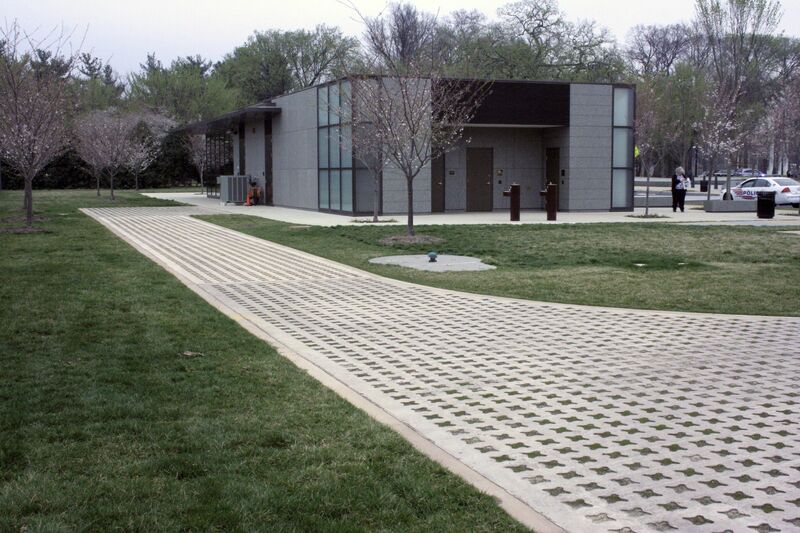 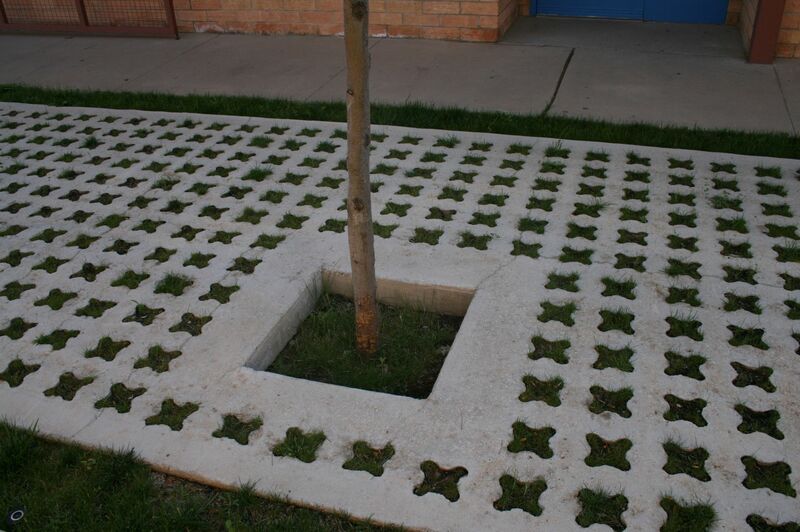 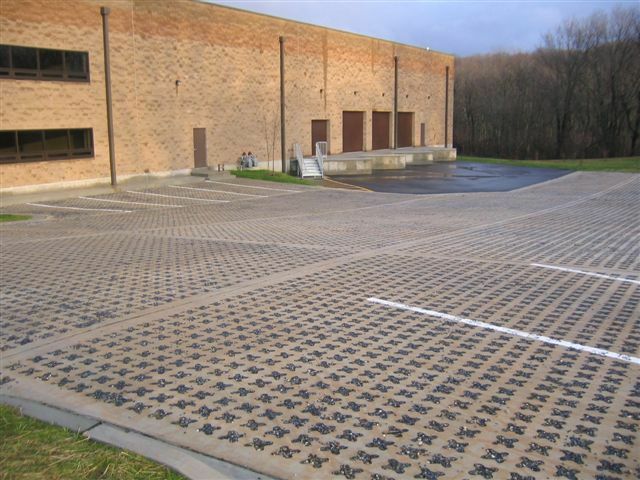 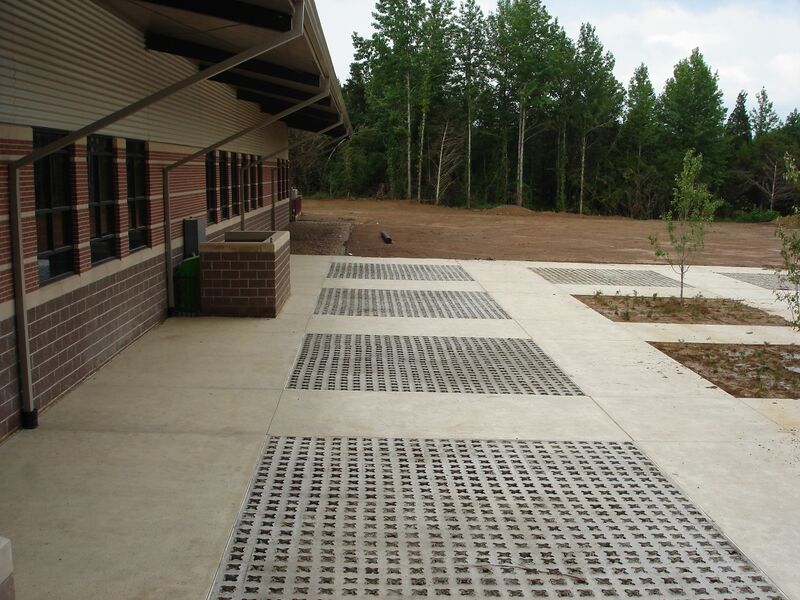 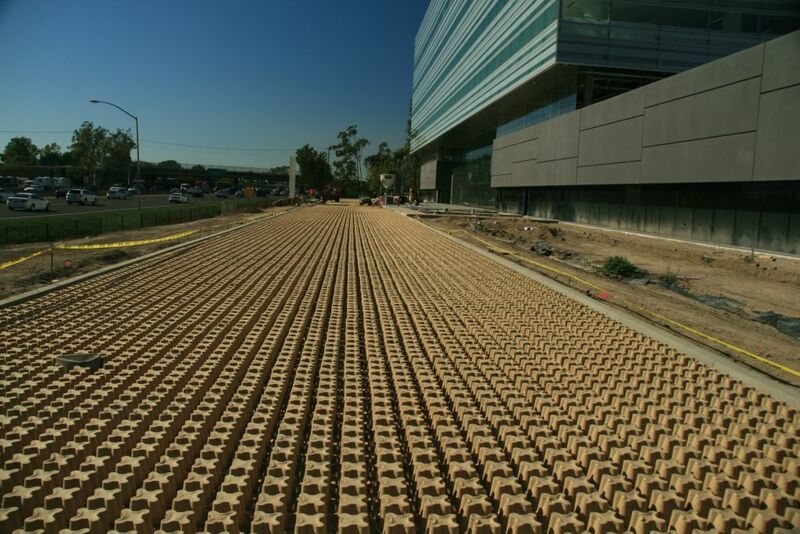 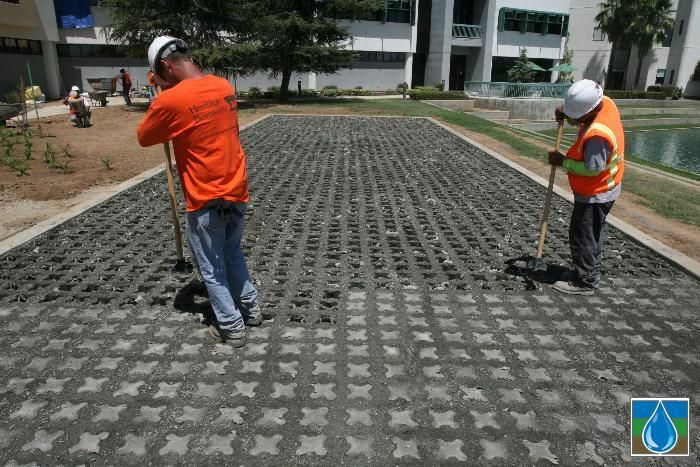 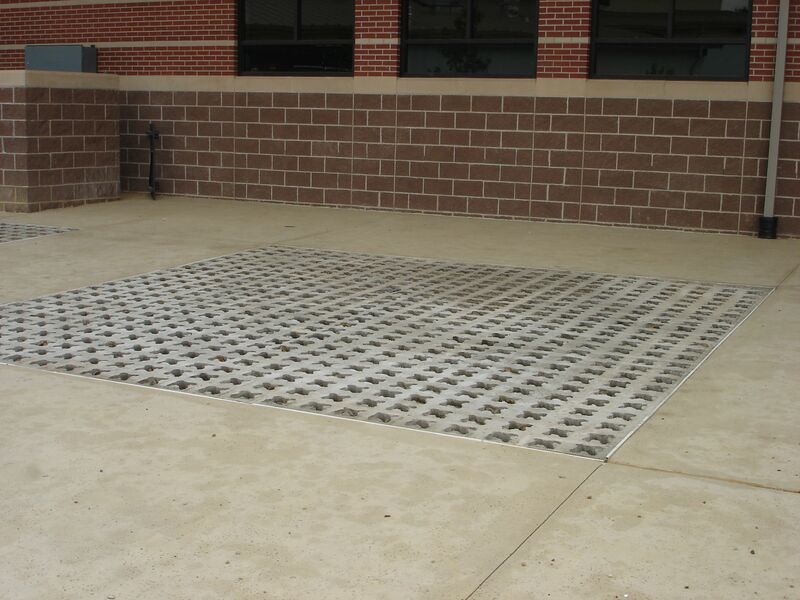 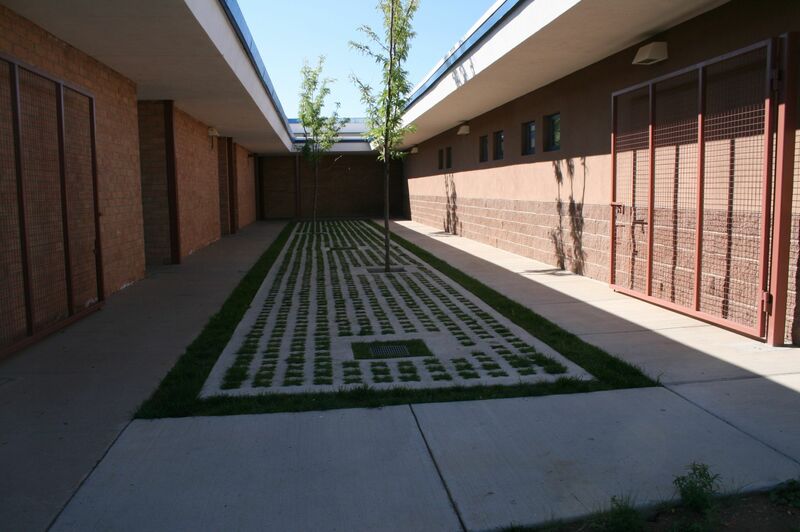 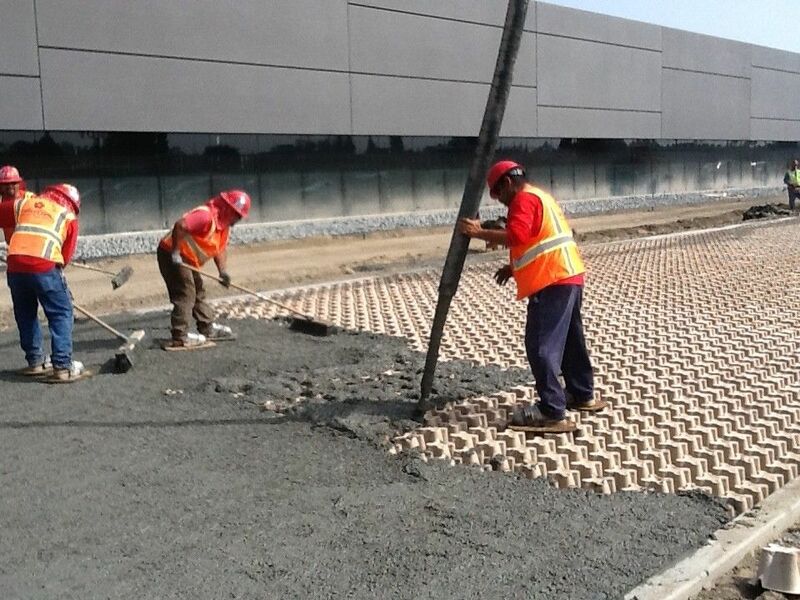 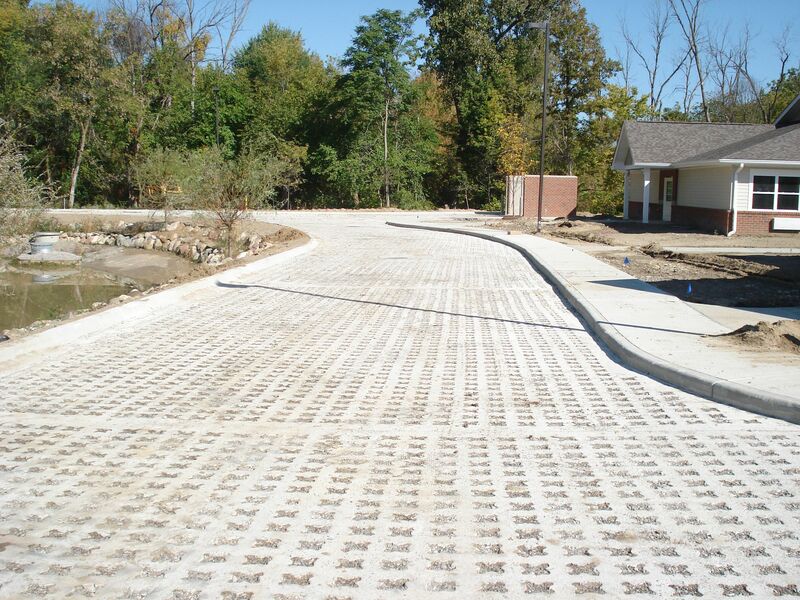 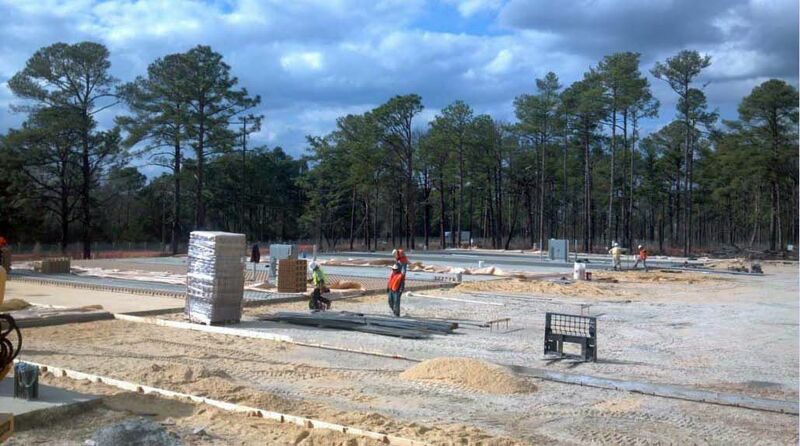 Grasscrete is a continually-reinforced, ready-mixed concrete that has a defined pattern of voids achieved through the use of a disposable form that once removed and replaced with stone or grassed soil allows water to pass through the concrete. 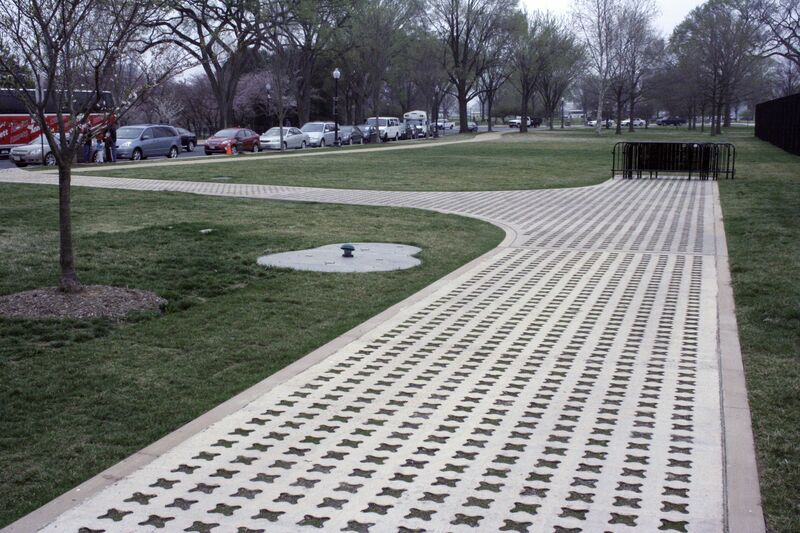 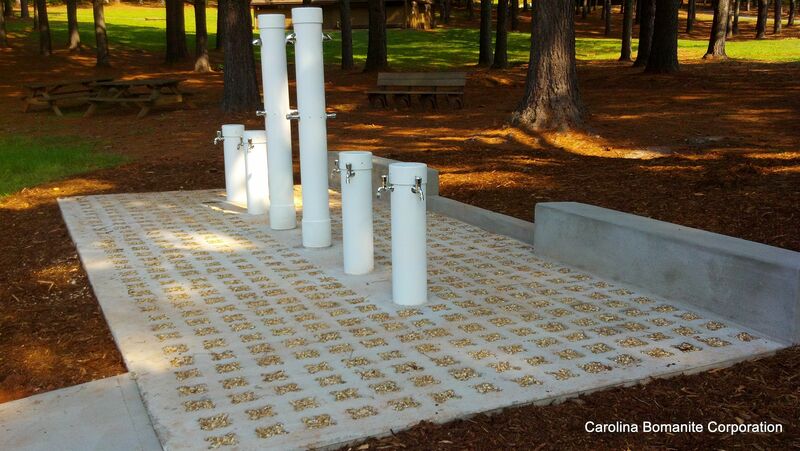 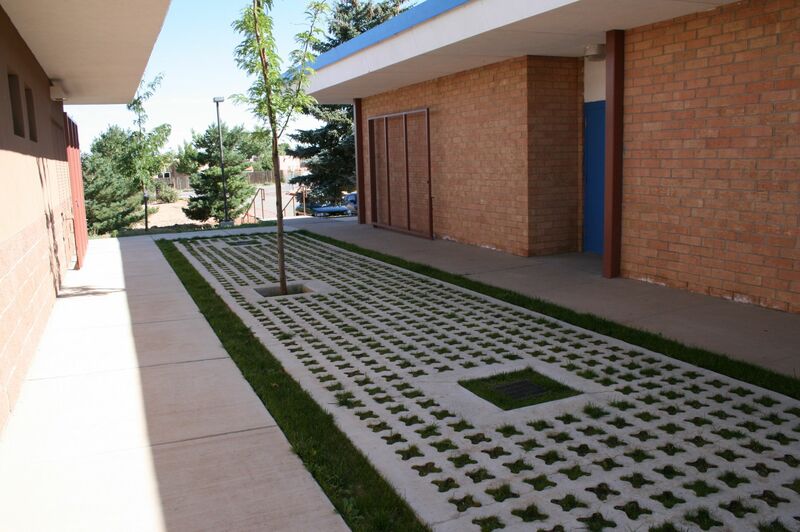 In other words, Grasscrete is a paving system that allows water to seep into the ground because of the spaces where soil and grass are perfectly situated to serve very important functionalities that ordinary paving systems cannot do. 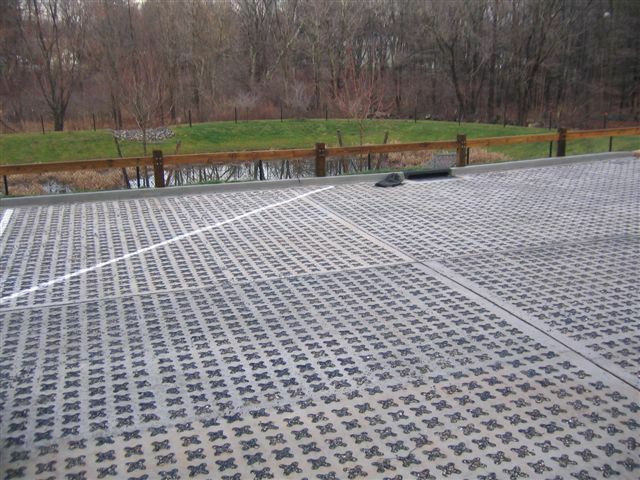 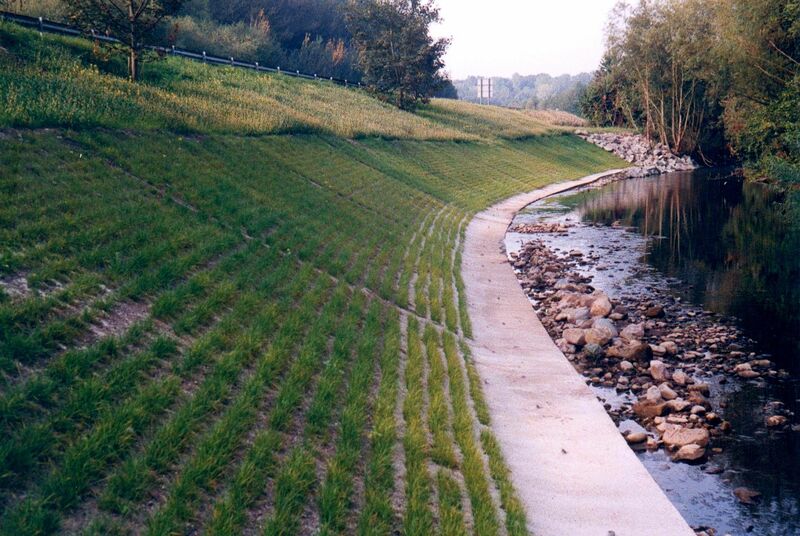 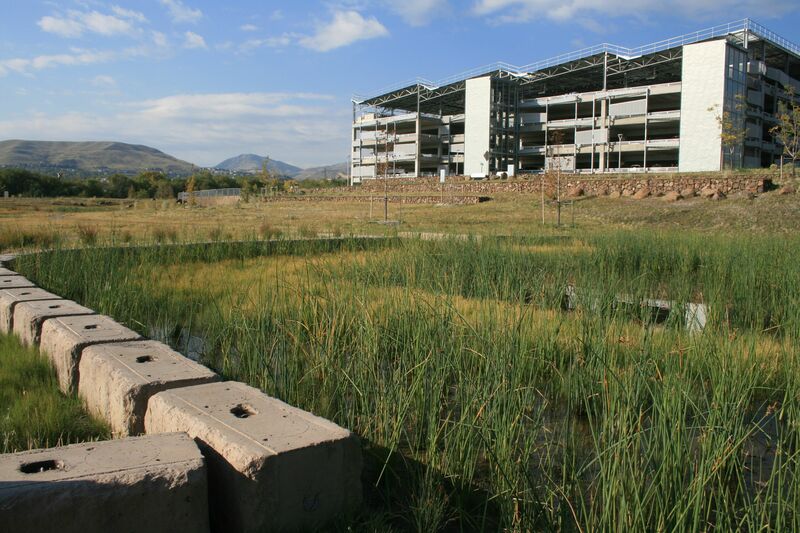 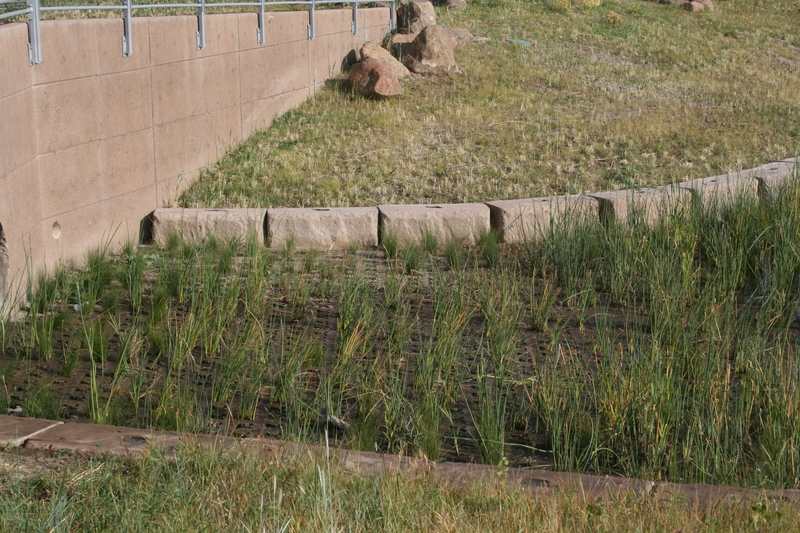 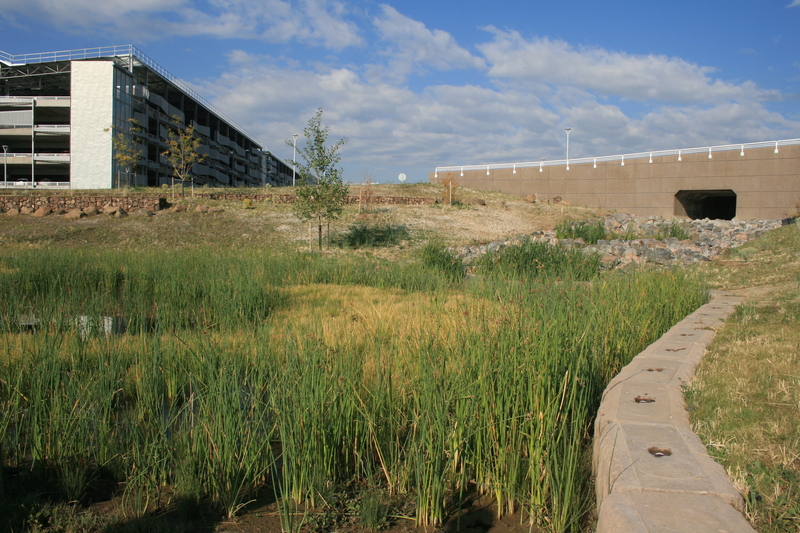 And because Grasscrete allows water to pass through, it can help channel and control storm water runoff, as well as to reduce heat island effect. 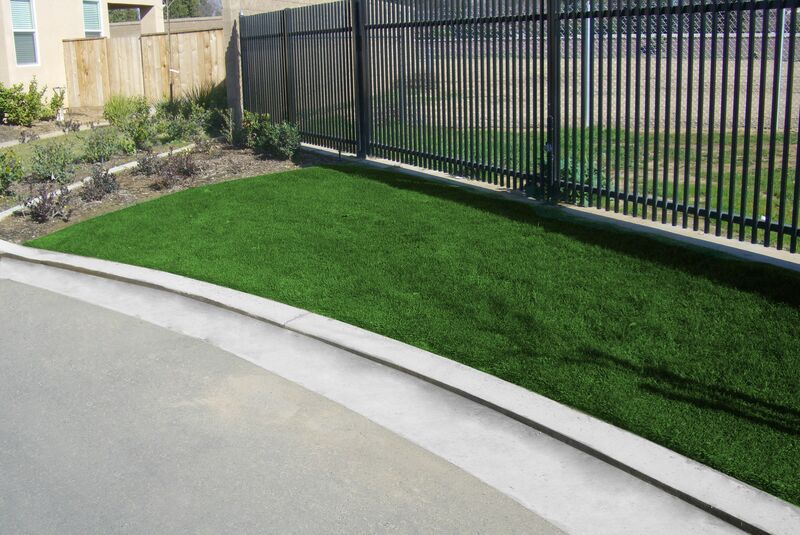 These are some of the reasons why Grasscrete is really an amazing product that can meet all your paving needs. 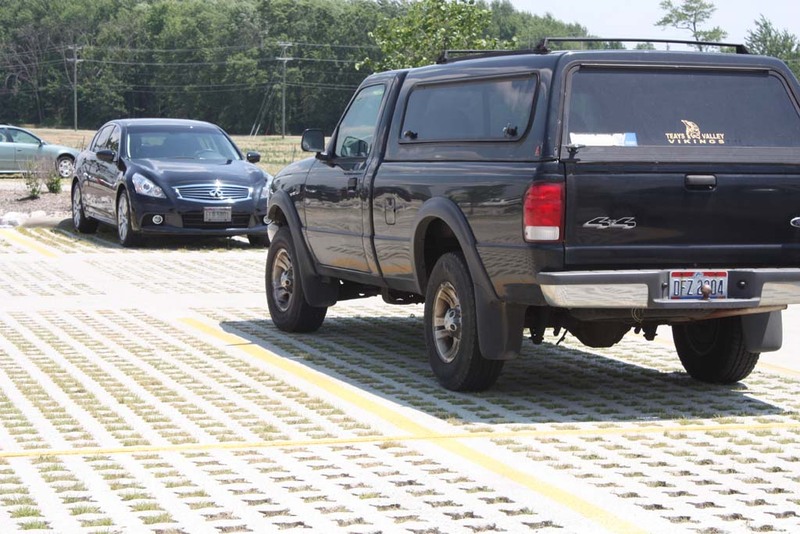 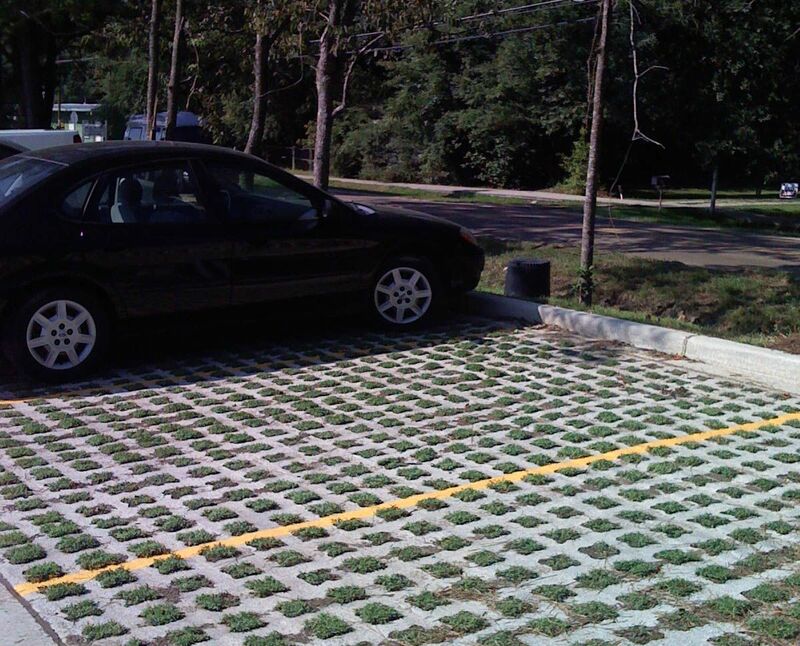 Grasscrete is best for emergency vehicle access, water management and traffic applications. 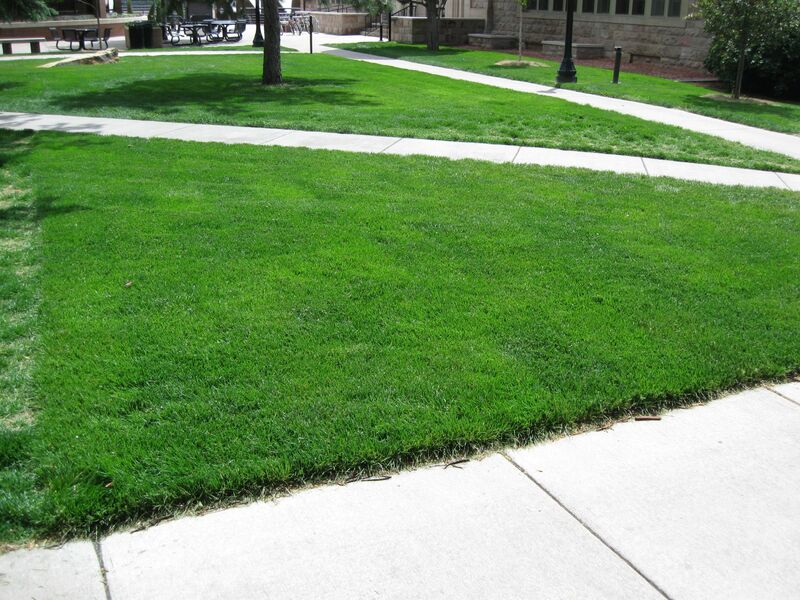 It was the great benefits of Grasscrete that attracted our clients. 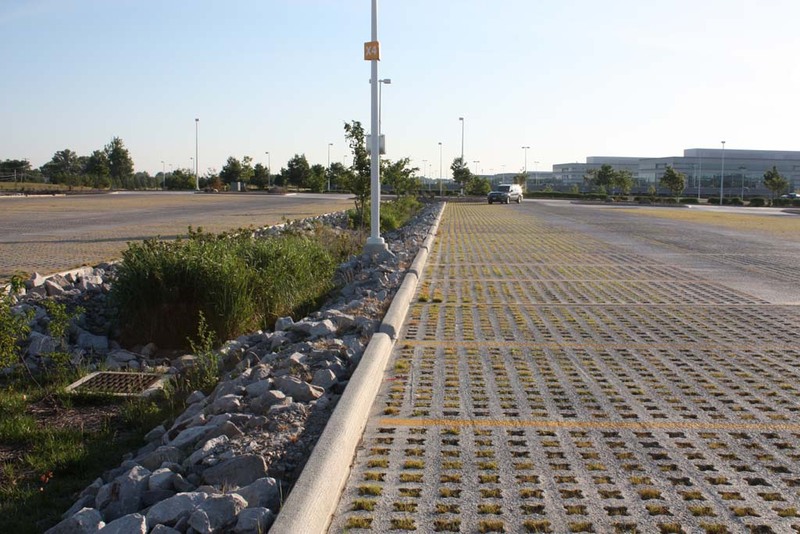 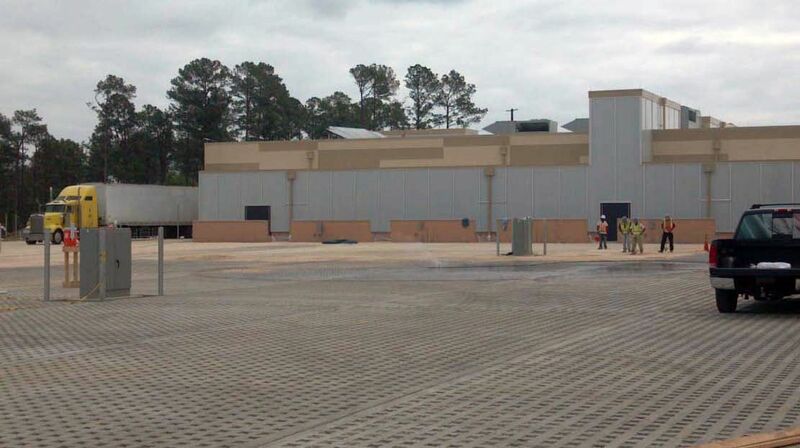 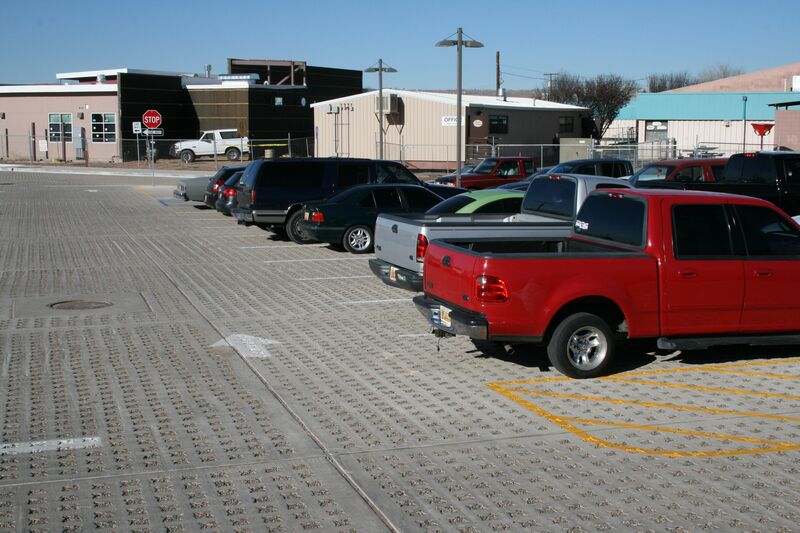 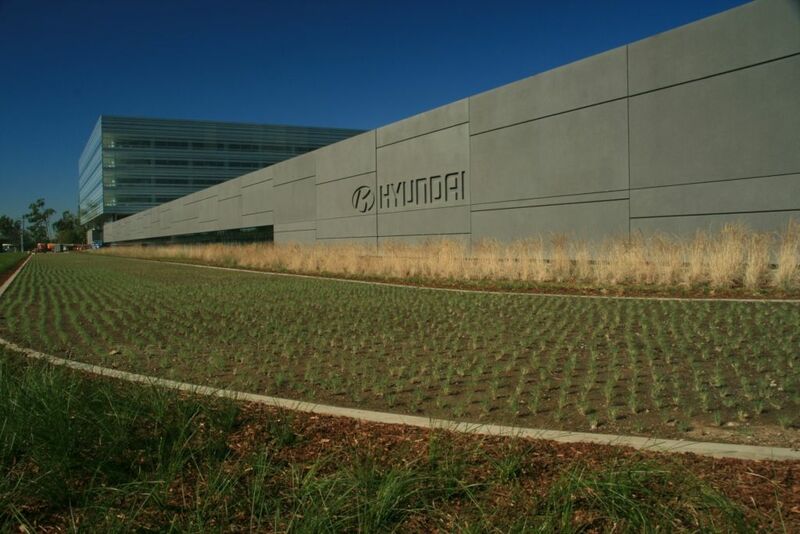 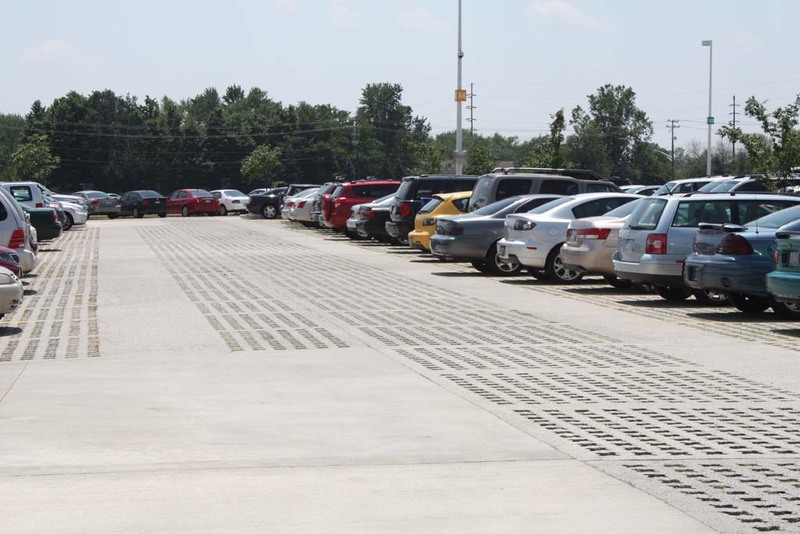 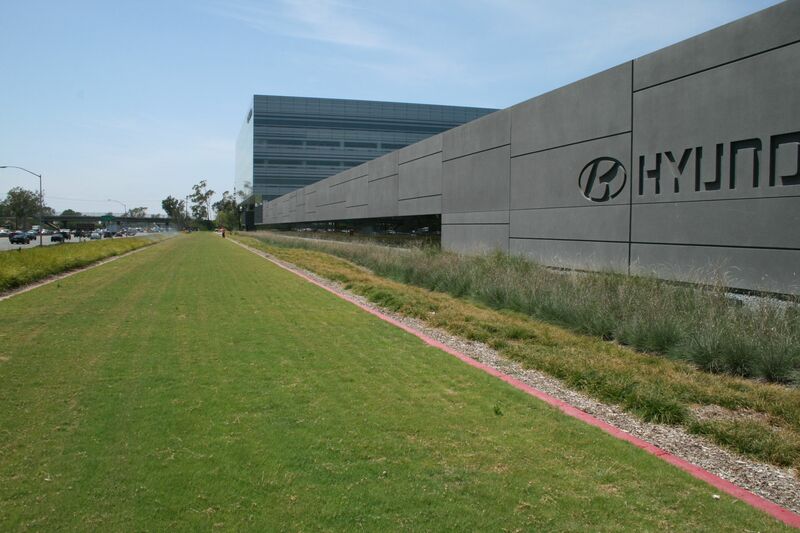 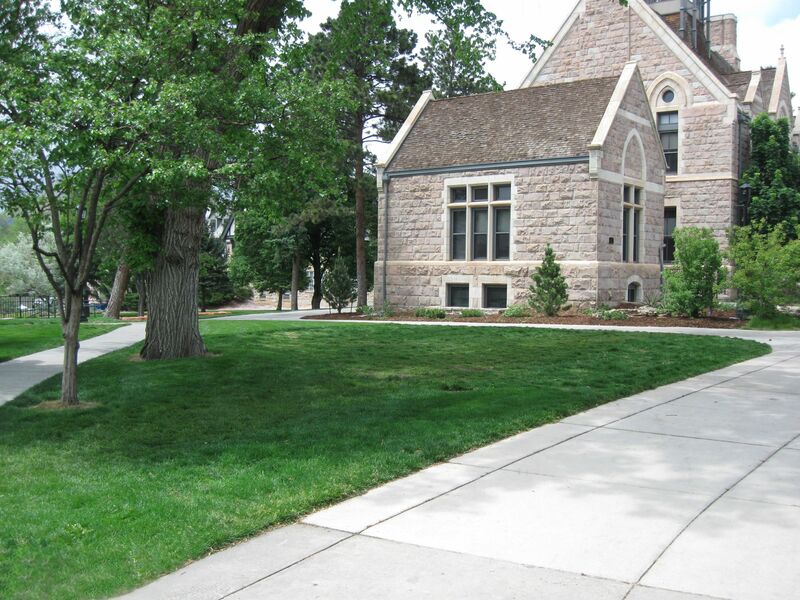 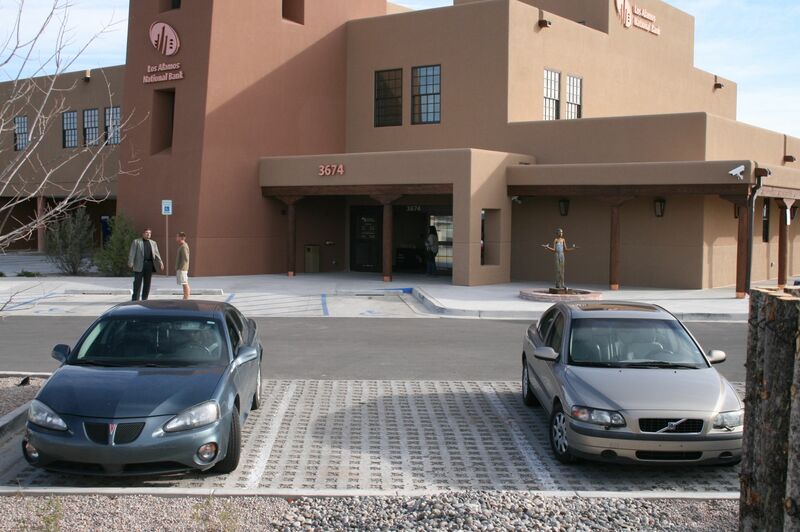 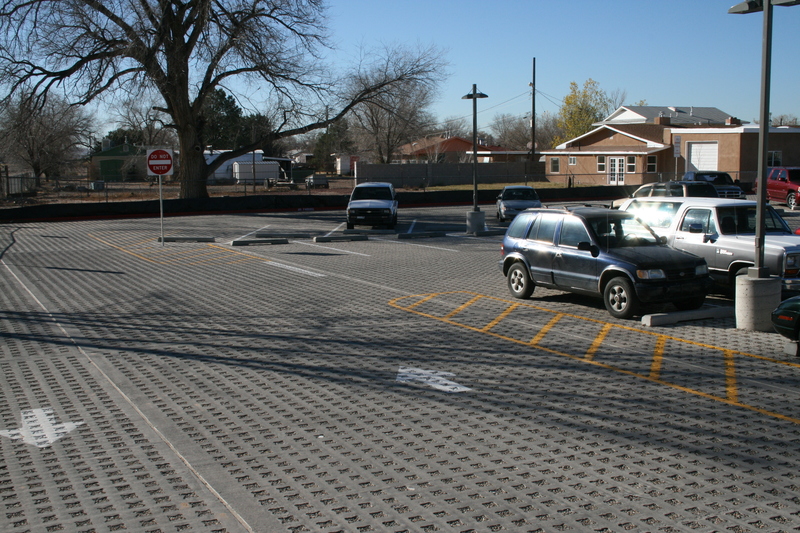 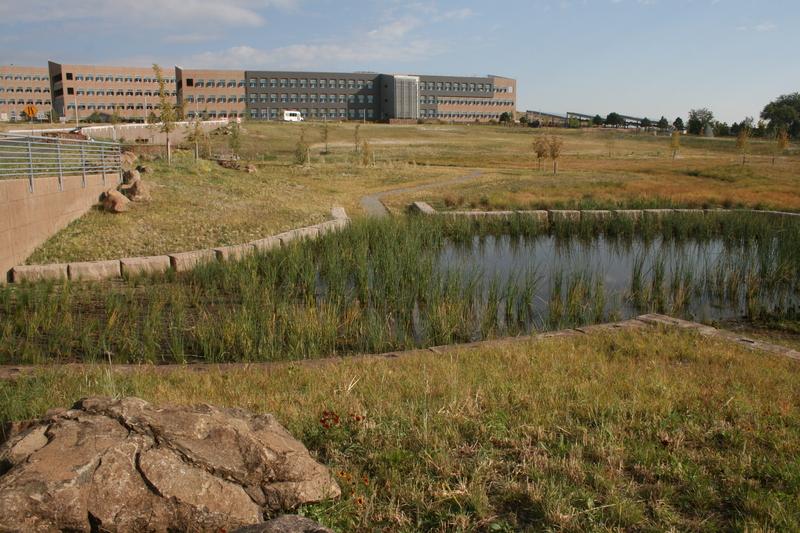 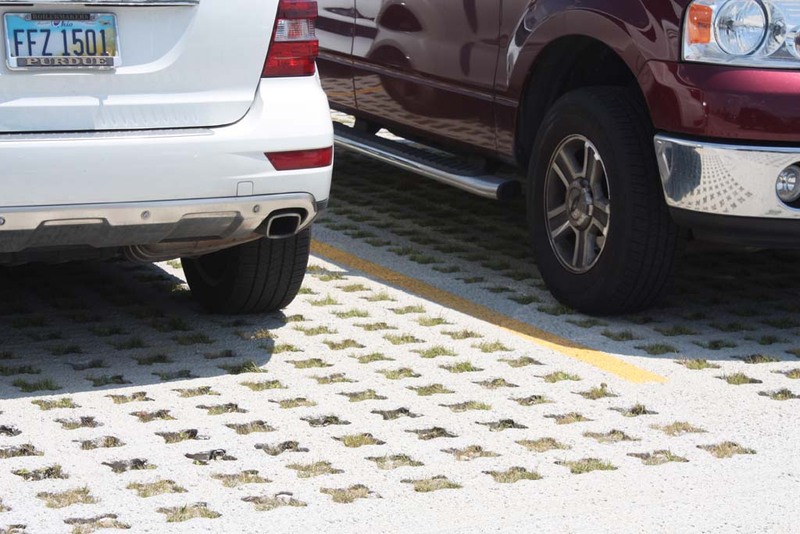 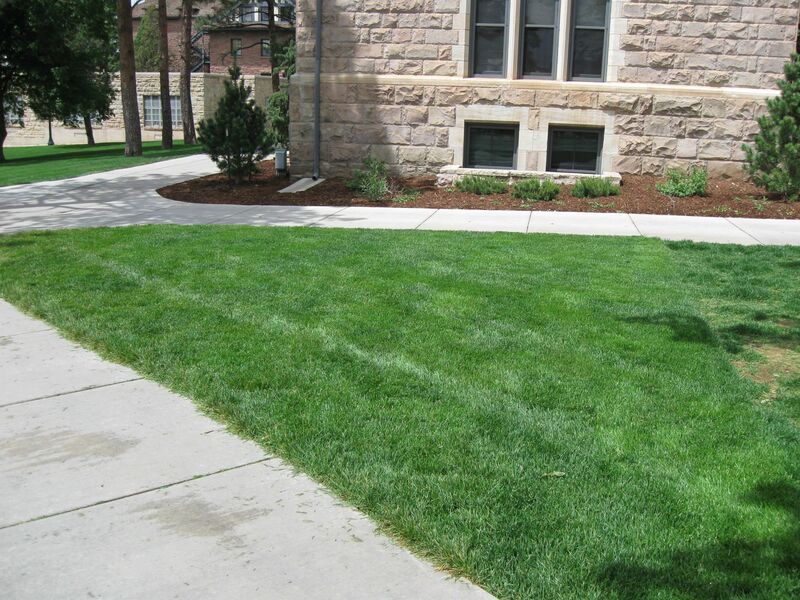 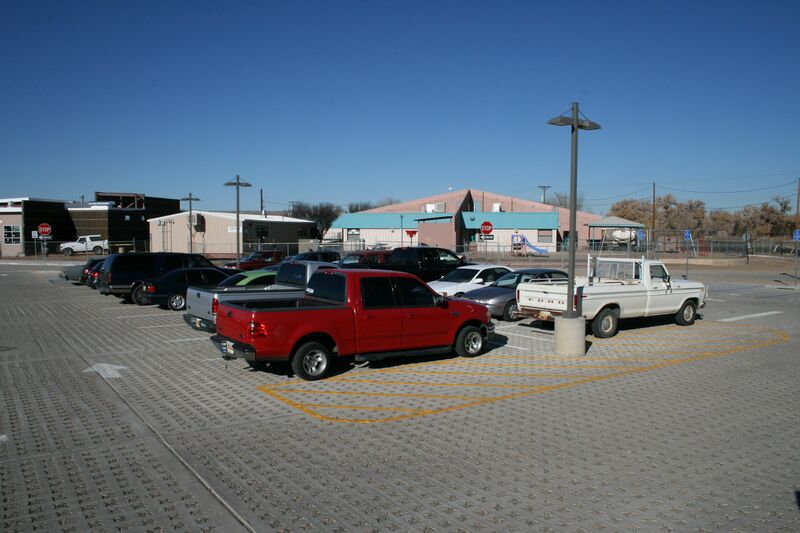 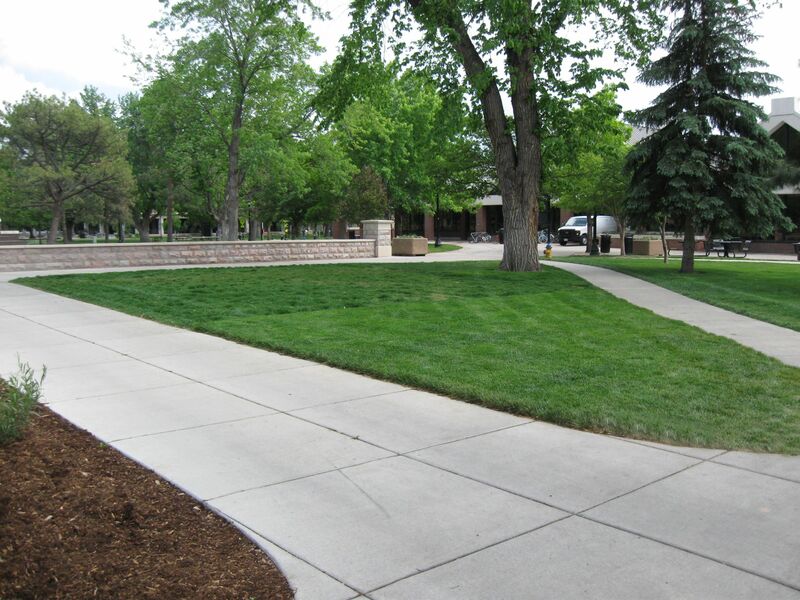 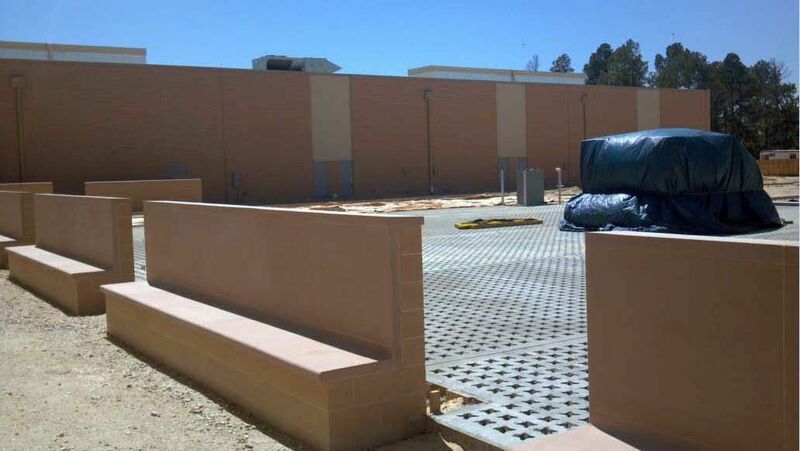 Many like JP Morgan Chase bank, Colorado College, Hyundai Motor America have witnessed first hand how Grasscrete outperforms any other type of paving system in their facilities. 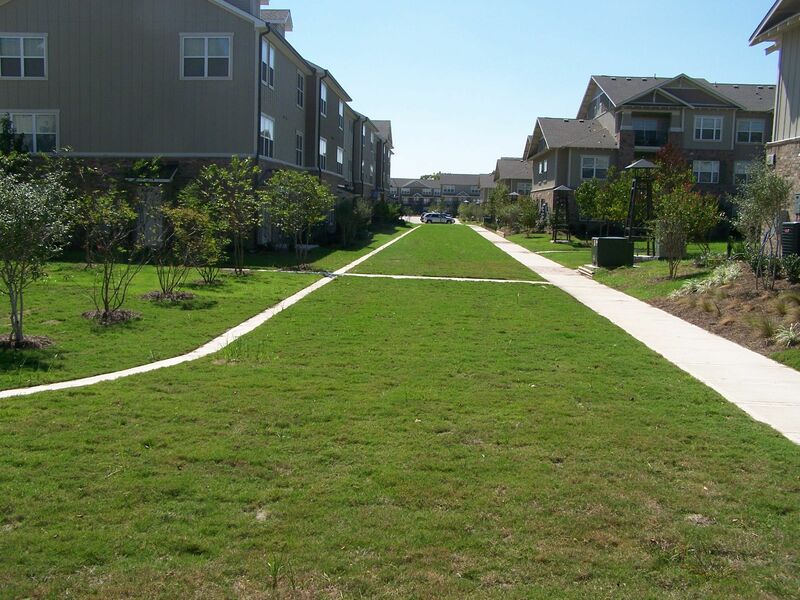 So if you want to enjoy the wonders of Grasscrete for yourself, please contact Sustainable Paving Systems, and we’ll gladly show you what Grasscrete can do for you!